In today's world, you simply can't take security online for granted. It seems like every week another big company has been hacked. 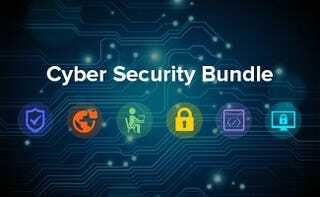 This bundle (88% off for Kotaku readers) his curated to guide you through the basics of cyber security – from network security to hacking techniques. In all, it's over 60 hours of content.